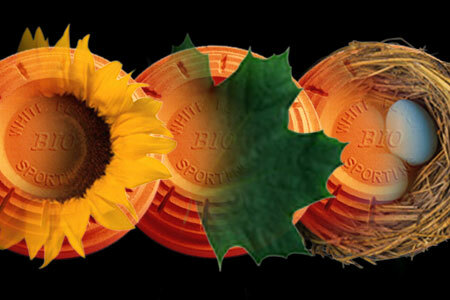 Realizing the sensitivity of environmental issues facing gun clubs and shooting ranges, we put 15 years into developing a biodegradable target that would meet the needs of the 21st century. 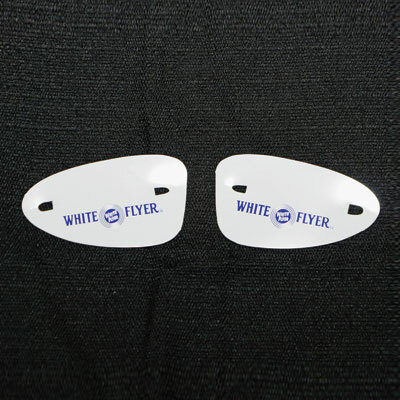 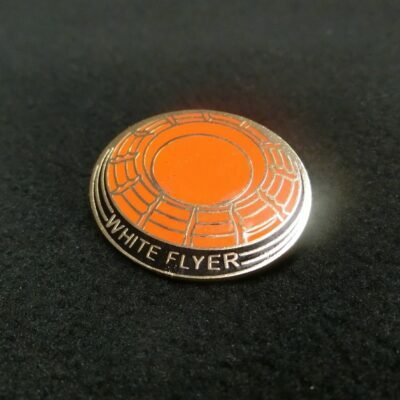 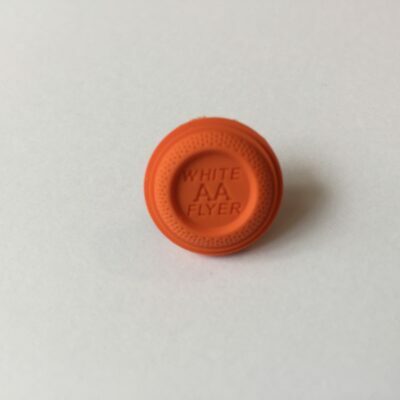 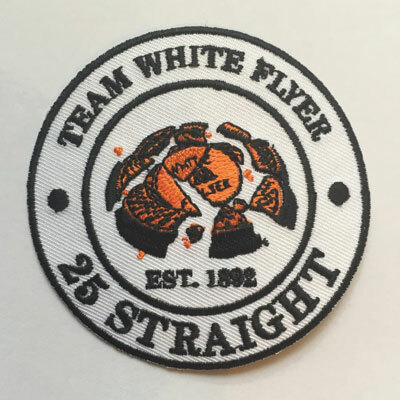 The biodegradable target shares all the superior flight and breakability characteristics of the standard White Flyer target. 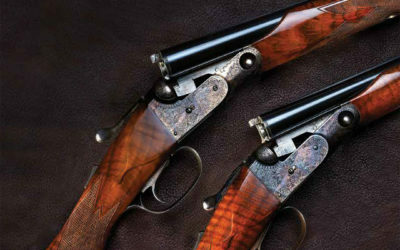 Remembering the rebirth of an American Classic, By David Trevallion. 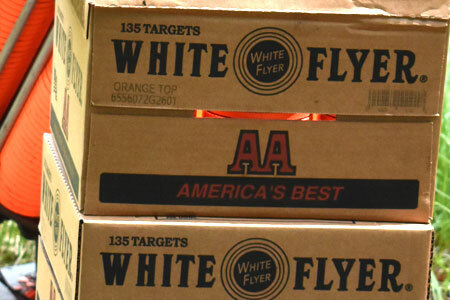 White Flyer is proud to be the Official Clay Target Supplier of USA Shooting and the USA Shooting Team! 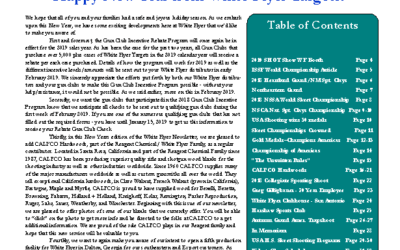 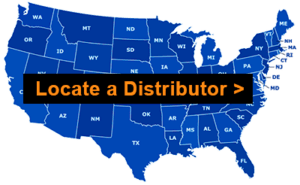 Click here to view the 2019 SHOTGUN Calendar Learn more about USA Shooting here!